Grab the chance in next 7 days! 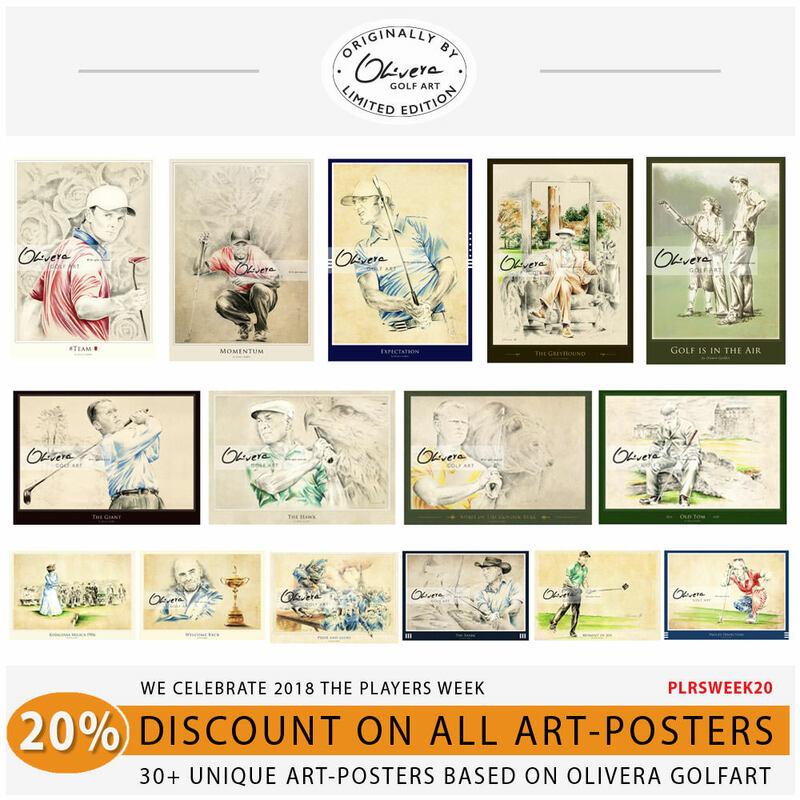 Olivera GolfArt prepared for our customers special surprise : 20% DISCOUNT on all ART POSTERS. 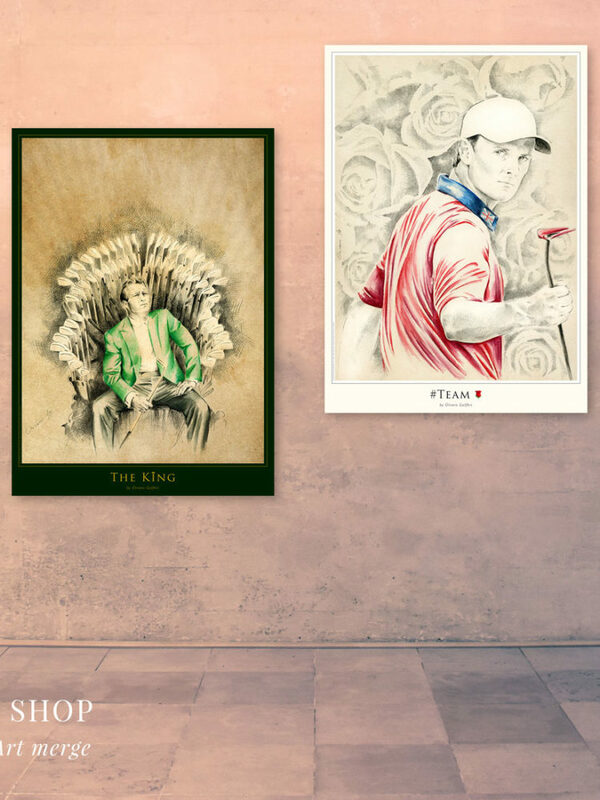 The Players week is good reason to make some celebration, good reason to share our Art Products with you and to provide some nice discounts. Our great community of friends, fans and followers, make us so proud. 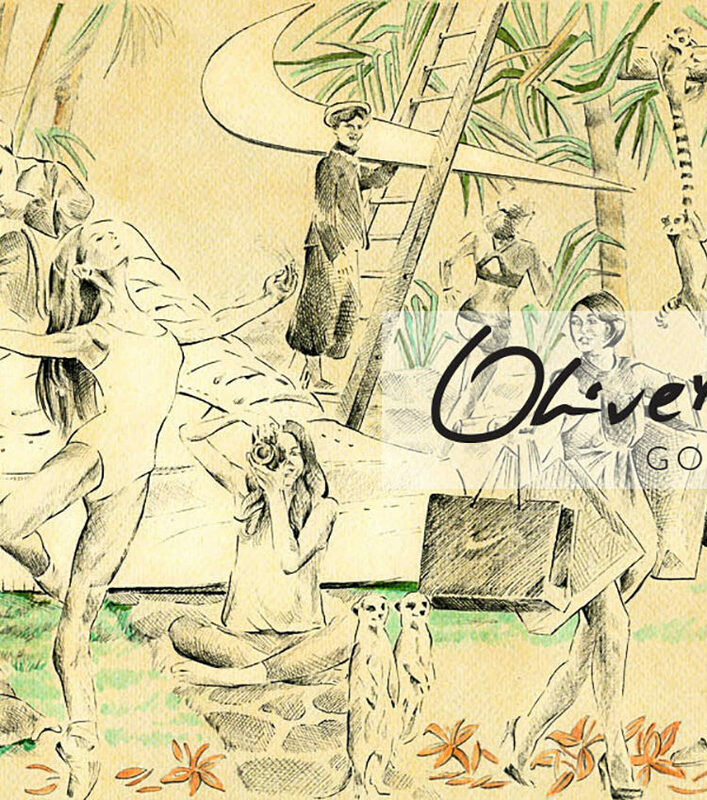 With such a special offers, we try to provide something nice – JUST FOR YOU. 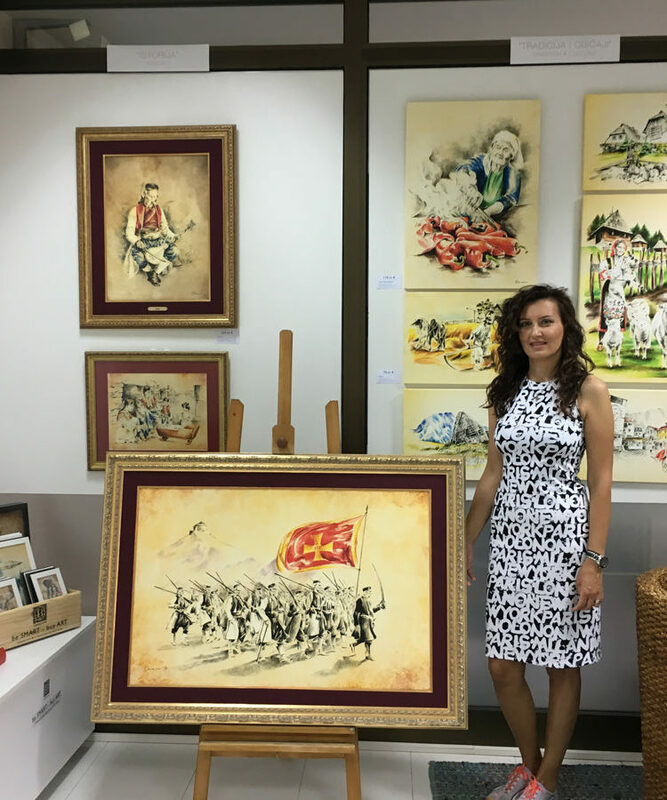 We alway take care about our clients, collectors and people who enjoy and appreciate unique style and highest quality Art by worldwide renowned artist – Olivera Cejovic – The Queen of Golf Art. 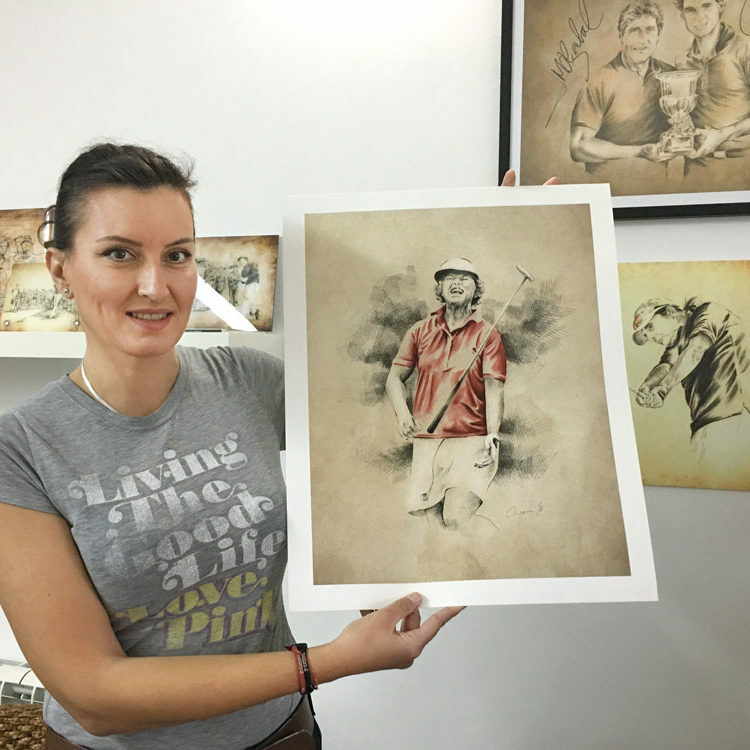 If you never before order some of Art Products by Olivera GolfArt – this is a right moment and good chance to start. 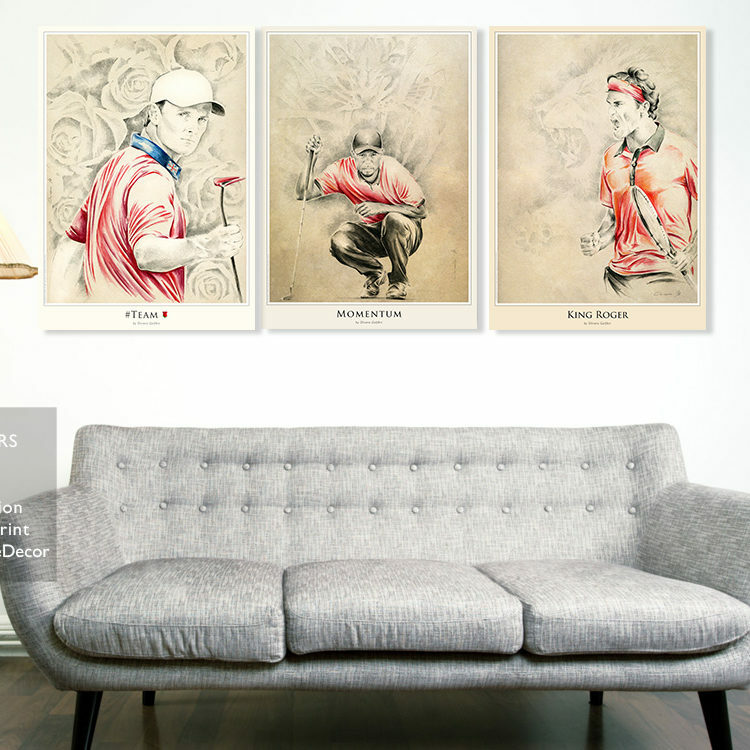 We can promise that you will be happy and proud to become Olivera GolfArt fan. 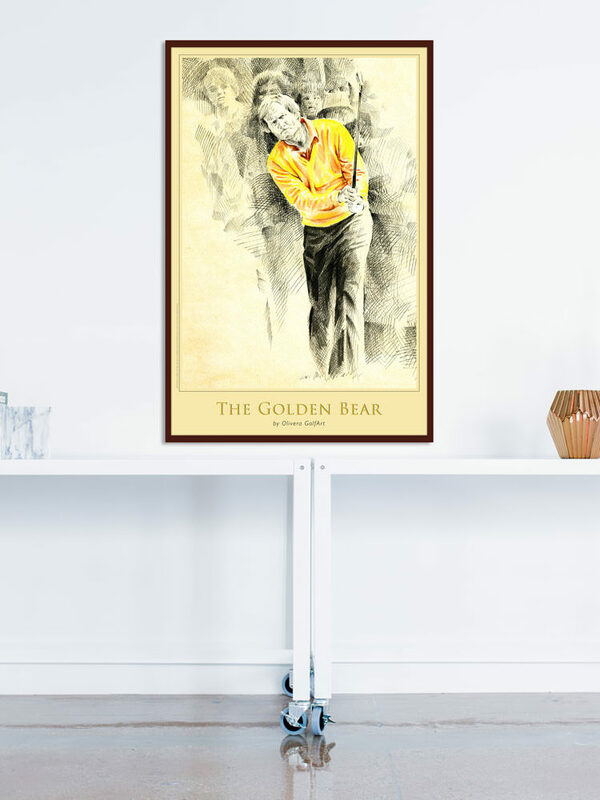 Limited edition Art Posters are great gift for every person who really enjoy and love golf game. 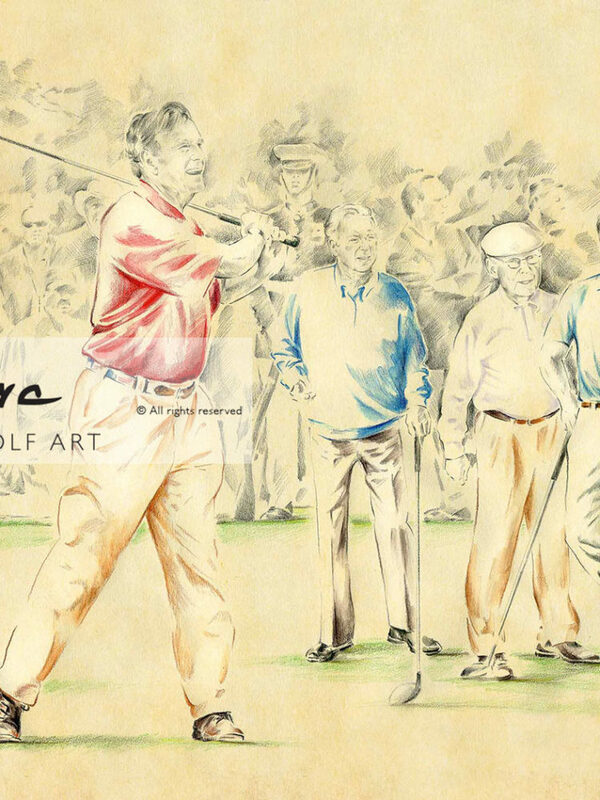 If you want to buy life-time valuable memorabilia, Olivera GolfArt is right place. 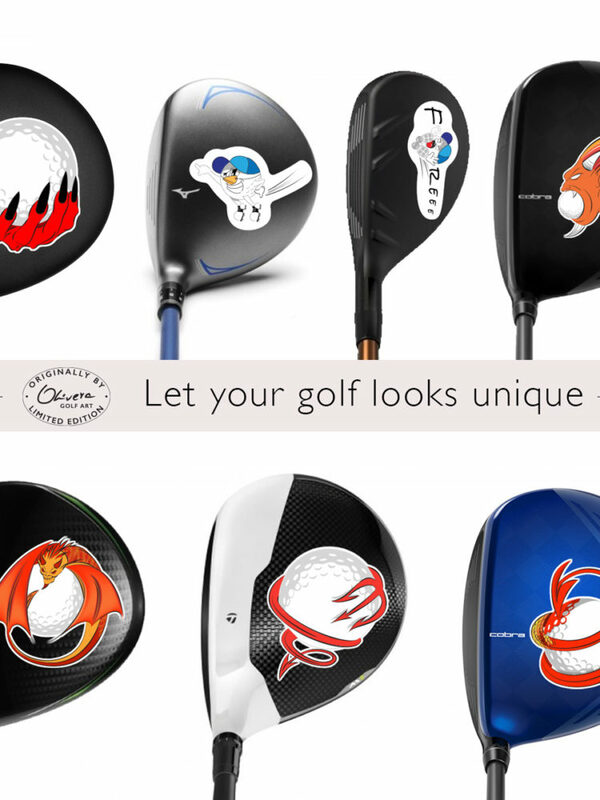 Enjoy in great The Players tournament, enjoy in great golfers and enjoy in Olivera GolfArt. 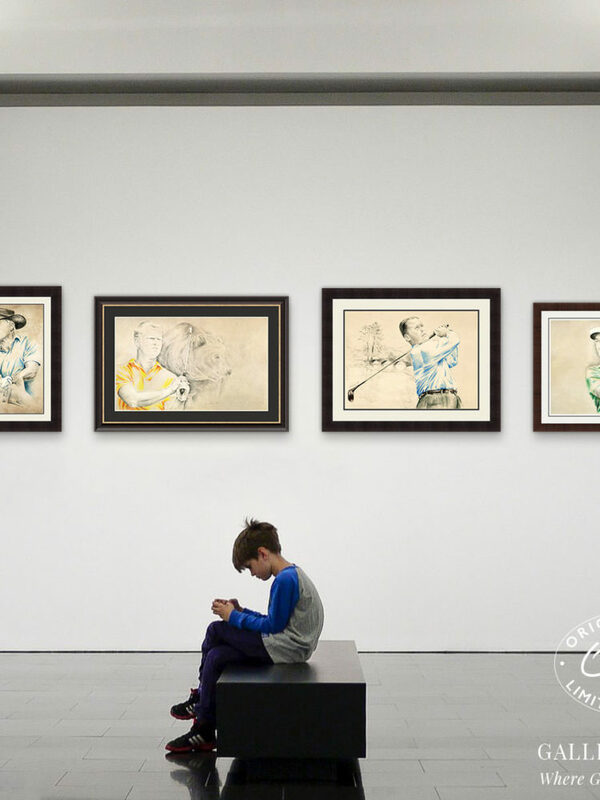 For most demanding clients or any kind of special demands – be free to contact us. Our team will always find the best solution for you.